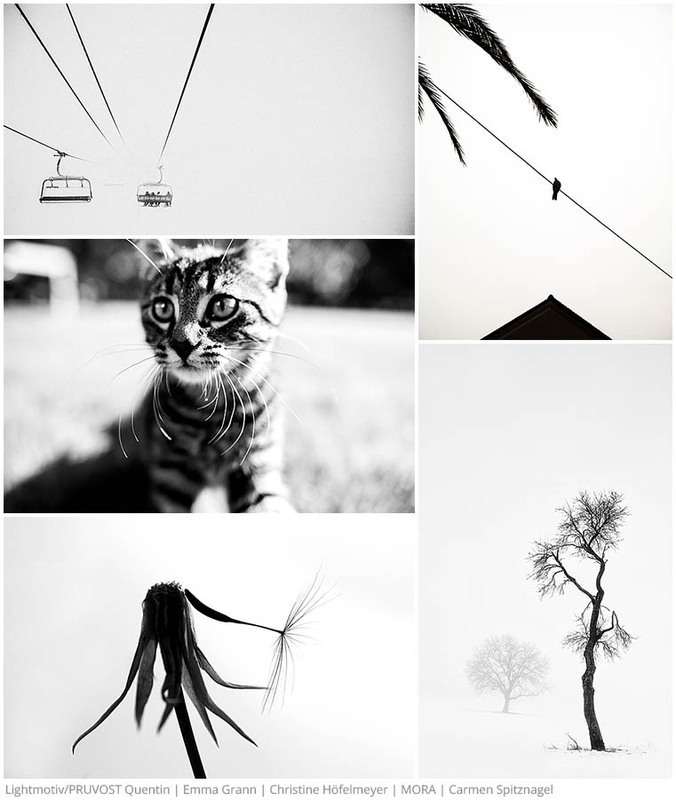 black and white - classic and new: plainpicture photography by Emma Grann, Lightmotiv/PRUVOST Quentin, MORA, Carmen Spitznagel, Christine Höfelmeyer. 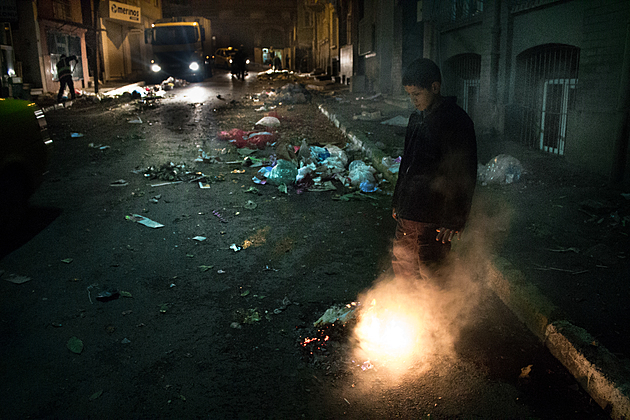 Where can you photograph the heart and soul of a society and its people? From the street! As people move between private and public spaces, the street can be a generous and vibrant stage for photographers, offering a window into a particularly compelling place and time for the careful observer. 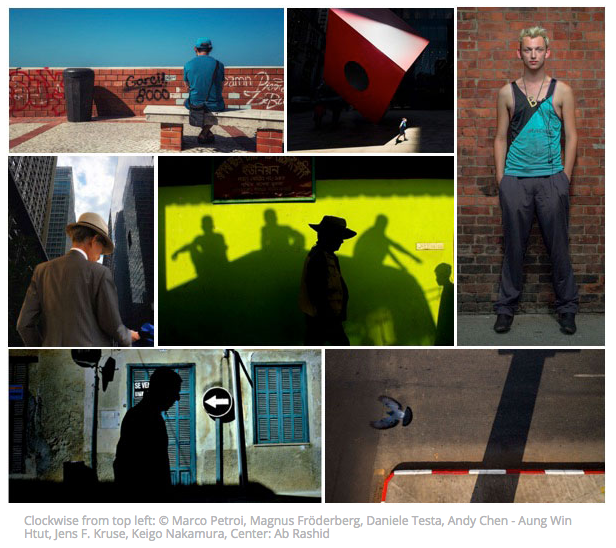 2019 LensCulture Street Photography Awards opened now. 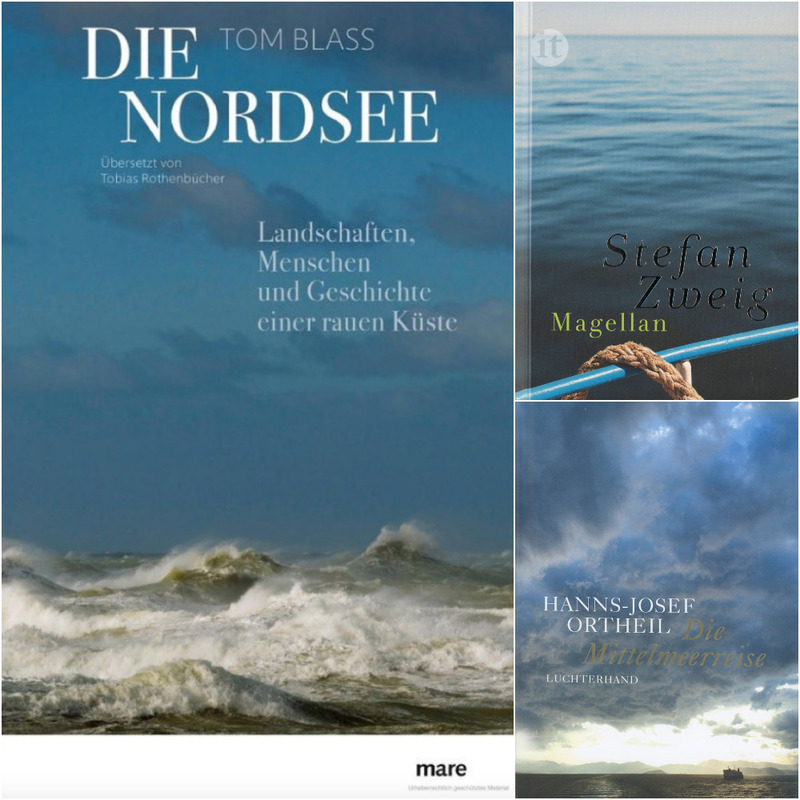 The latest edition - brand new images by plainpicture. A new group exhibition of emerging Irish and international artists addressing some of the broader concerns of Generation Y; from political points of departure such as borders, housing, and the environment, to the personal such as mental health, hook-up culture, gender identity and precarity. 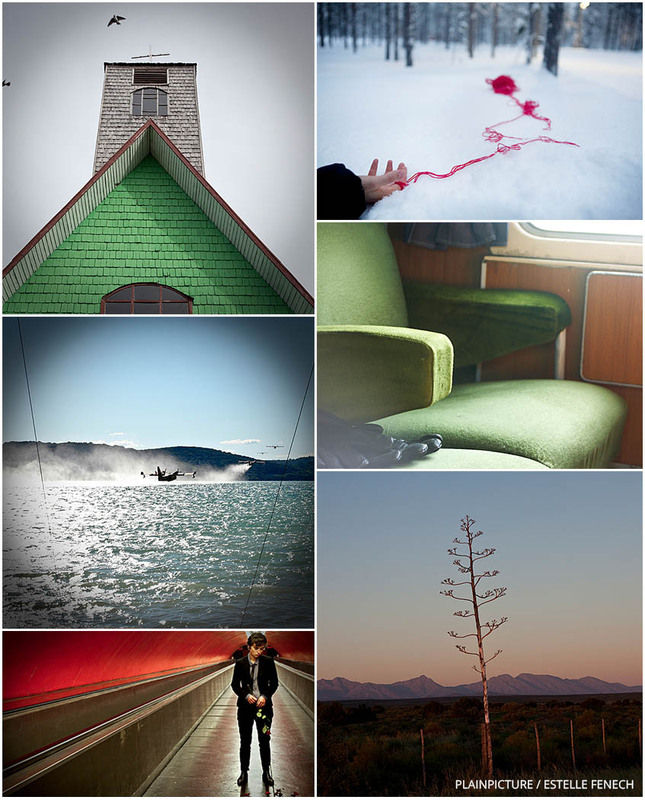 plainpicture photographer Helio Léon is one of the photographers showing their work. 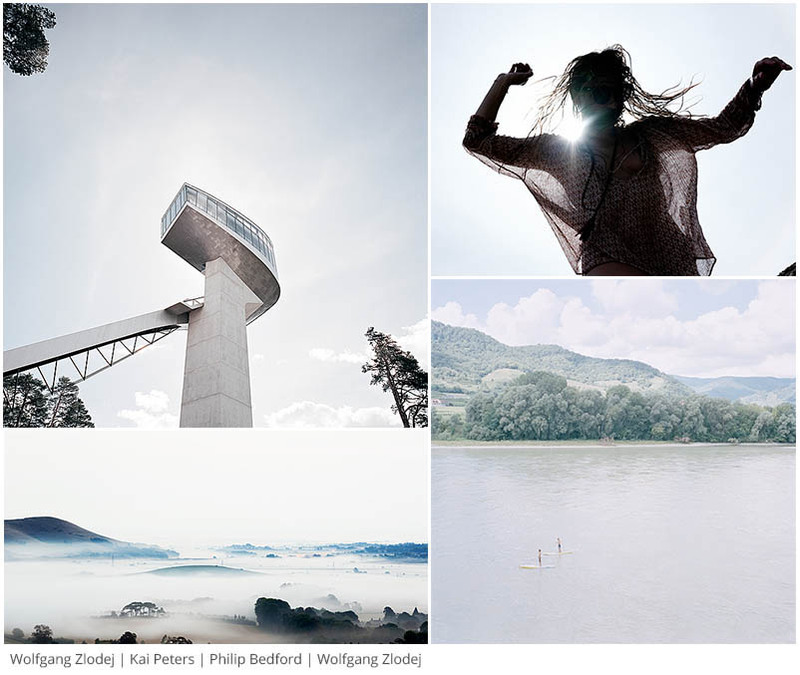 Outdoor life- get close to nature and take a deep breath of fresh air - series by plainpicture photographers Hartmann + Beese. Enjoy the week-end! 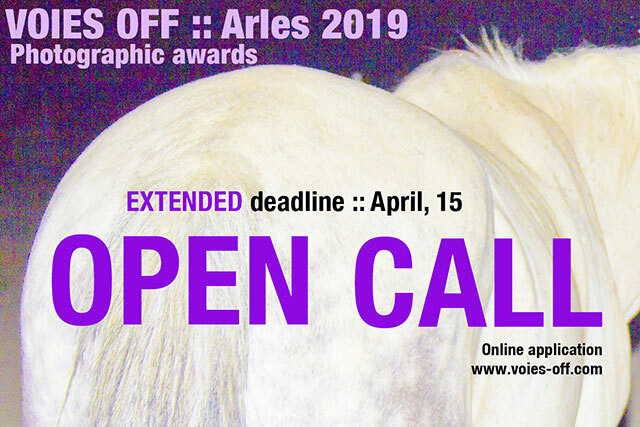 From July to September, the Voies Off Festival proposes an alternative programme focused on the new generation of artists and photographers. for the selected photographers to enjoy our very large expert network. Take a look at the plainpicture food trends. Have fun! Subject 2019 »Joyful Architecture« - examples of architecture that playfully and positively impact the built environment and its inhabitants. Photography as a particular view situated between the sensitive and the universal ... the perspective of new plainpicture photographer Estelle Fenech.